GREAT for Spares and/or Replacements! Has your original rubber tip just plain wore out? Here's were you'll find them. All shapes, sizes. All of our tips have Steel Inserts to displace the weight evenly and prevent puncturing through. Inside diameter sizes range from 3/8" for our Steel Ferrules and 1/2" thru 1-1/8" for your Stik, Staf or Cane needs. Prices start as low as $3.00... and includes FREE USA Packaging & Priority Mail Shipping if shipped with a Stik Order. Best Deal - buy them with your Stik order to save on shipping. Heavy Duty Shaft Tips are offered in round or flat bottoms, all with steel reinforced inserts to prevent puncturing. Offered in black only in 1/8th inch increments from 1/2 inch thru 1-1/8 inch inside diameters. These are original equipment on our StepinStik and BubbaStik lines. 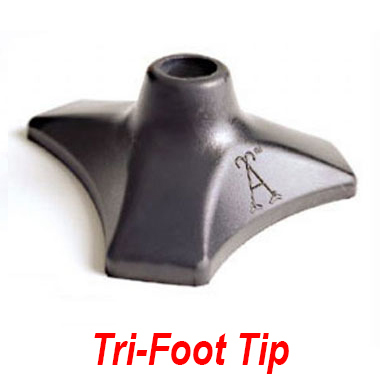 Heavy Duty Tri-Foot Tips are designed to offer more cushion impact on hands and wrists for offset stiks and canes. They also allow stiks to be self standing and, as with all of our heavy duty tips, has a steel insert for weight distribution. Offered in black for 1 inch diameter shafts only. 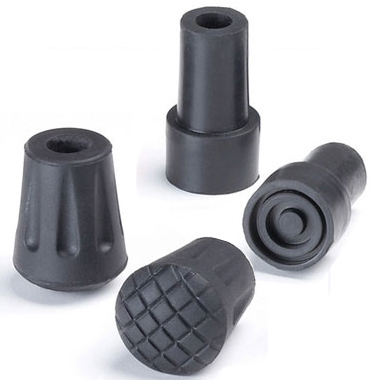 Ferrule Rubber Tips are for our Permanent Steel Ferrules. 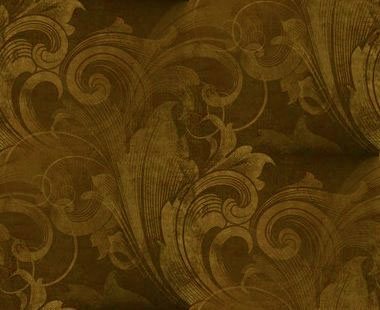 One is offered as a Floor Protector and the other for weight bearing when the ferrule is to be used on hard surfaces. Both are offered for ferrules with a 3/8" diameter tip which all of our ferrules have. 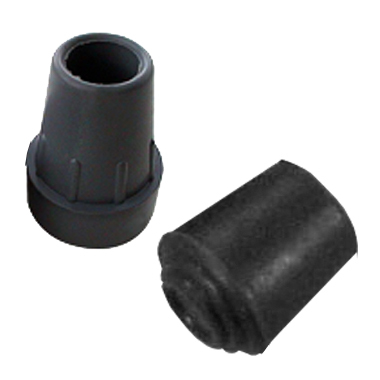 As with all of our rubber tips they have steel reinforced inserts to prevent puncturing and in black only.